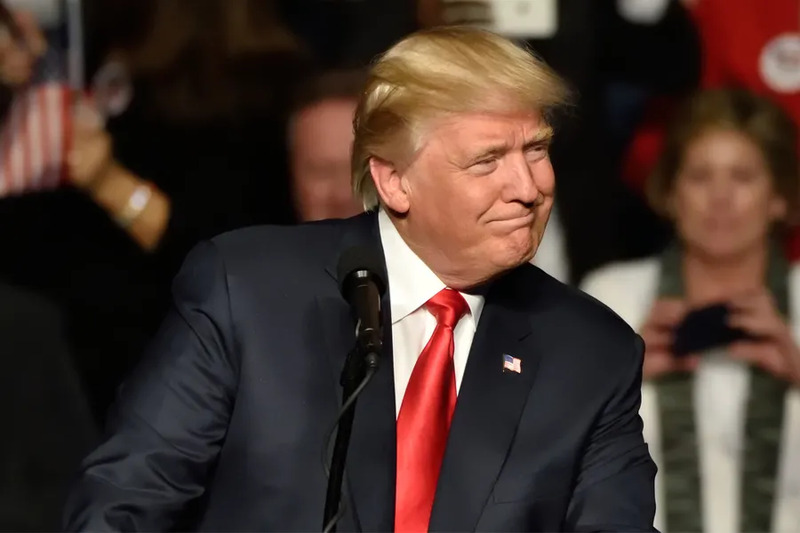 Repeating a line from his state of the union address earlier this week, Trump told the assembly that “all children, born and unborn, are made in the holy image of God.” The room gave the president’s pro-life affirmation loud applause. Meanwhile, the owner’s of Masterpiece Cakeshop in Colorado are due back in court over their refusal to make a special-order cake to celebrate a so-called gender transition. New York City, N.Y., May 3, 2017 / 12:02 pm (CNA/EWTN News).- On September 11, 2001, Justine Cuccia was nine months pregnant when she watched in horror as two hijacked planes crash into the World Trade Center buildings in New York City. Washington D.C., Aug 26, 2018 / 10:17 pm (CNA).- Monsignor Jean-François Lantheaume, the former first counsellor at the apostolic nunciature in Washington D.C., has said that the former nuncio, Archbishop Carlo Maria Viganò, told “the truth” in his explosive statement released to the press on Aug. 25. The 11-page document contains specific allegations that senior bishops and cardinals have been aware of the allegations of sexual abuse against Archbishop Theodore McCarrick for more than a decade. Archbishop Viganò also states states that, in either 2009 or 2010, Pope Benedict XVI imposed sanctions on McCarrick “similar to those now imposed upon him by Pope Francis” and that McCarrick was forbidden from travelling and speaking in public. In his statement, Viganò says that these were communicated to McCarrick in a stormy meeting at the nunciature in Washington D.C. by then-nuncio Pietro Sambi. Viganò directly cites Msgr. Lantheaume as having told him about the encounter, following his arrival in D.C to replace Sambi as nuncio in 2011. CNA contacted Msgr. Lantheaume and requested an interview with him to discuss the account attributed to him by Archbishop Viganò. 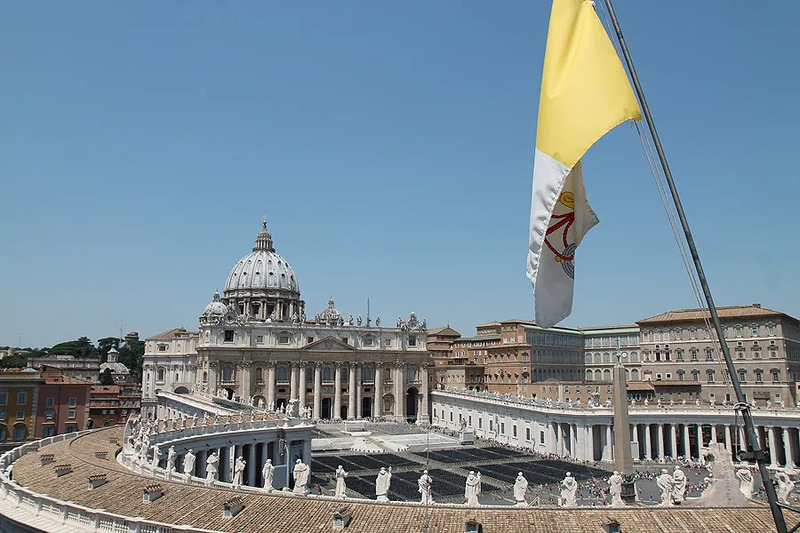 Lantheaume, who has now left the Vatican diplomatic corps and sevres in priestly ministry in France, declined to give an interview, and said he had no intentions of speaking further on the matter. The full text of Viganò’s statement lists numerous senior curial cardinals, during the last three pontificates, as being aware of McCarrick’s alleged predatory behavior but either failing to act, or in some cases deliberately acting to cover-up McCarrick’s alleged crimes.